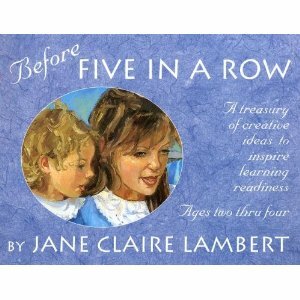 Before Five in a Row is "a treasury of creative ideas to inspire learning readiness." Geared towards ages 2-4, it is a literature based manual that contains activities to go along with each story. I used this with my 3 and 5 year old and had so much fun with it! We have now moved onto Five in a Row, which is geared toward ages 4-8. You can see our B4FIAR and FIAR posts to see more of what we do. Stay tuned for a detailed "Behind the Scenes" post to see how I pull a lesson together! 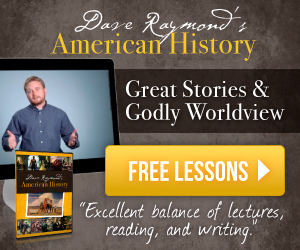 Our Family for His Glory shares how much they enjoy this curriculum in Fun with Little Hands to Heaven and what their day is like in Homeschool- Little Hands to Heaven. her preschool year with Little Hands to Heaven! I have not used this curriculum, but I have been following their journey for awhile now and love what I see! I especially love how excited they are about using it. 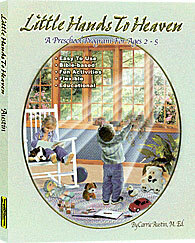 See more of their awesome preschool to get a feel for how they use Little Hands to Heaven. 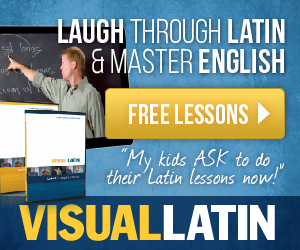 You can also check out the introduction and first week lessons to see more. Raising Rock Stars Preschool, created by Carisa at 1+1+1=1, is a Bible based preschool curriculum that is designed to provide a foundation for learning. It is not a complete program, but you could easily add your own themed based activities, learning toys, books and more to make it complete. And it's free! You just download the lessons and print them. Carisa also offers a paid member's only section that provides Power Point lessons to go along with the units. See Introduction and Unit 1 and the sample lesson plan to see more! 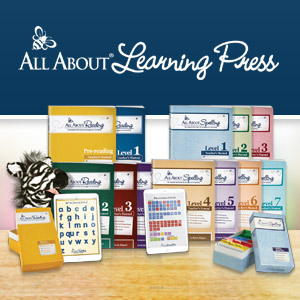 Carisa also offers preschool printables, preschool packs, tot books, tot packs, Open ended learning toy suggestions and more! Letter of the Week and K4 Preschool, created by Erica at Confessions of a Homeschooler, is a preschool program that focuses on a "letter of the week." It is $10 for the packaged download, but Erica offers the individual letters free of charge on her blog! This is an awesome resource if you want to do a letter of the week! 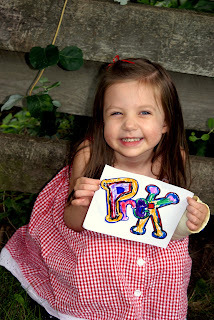 Jolanthe at Homeschool Creations hosts a weekly link-up called Preschool Corner ~ this is where to go for inspiration! You can find a list of blogs that participate and see what others are doing in their preschool corner. These are just a few that are out there, but ones that I have seen in action. Do you have a favorite curriculum or resource that you think is over the top? Please share in a comment! I have been interested the Before Five in a Row for my preschooler, but I am confused on what I would actually need to purchase. I've been to their website and I see the books for sale, but where are the lessons that go with the books? I was wondering if you could help. I really have enjoyed your blog! 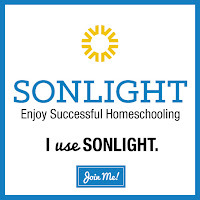 I would appreciate it if you would add my blog to your list of resources for preschooling. I blog about homepreschooling from a Christian perspective, and use a developmentally appropriate/literature-based approach. I have lots of resources for moms who are interested in using a thematic or "unit" approach on my blog, along with book lists, goals for preschoolers (including spiritual goals) and more. I base everything we do in the preschool years on the 4R's: Relationship (with God and family), routine, readiness, and reading aloud.